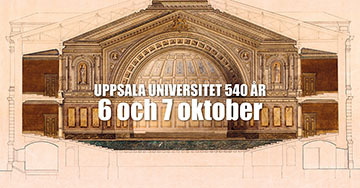 Uppsala University celebrates its 540th anniversary with a grand re-opening of the University Main Building and the newly renovated Grand Auditorium, an open day and an anniversary concert. The celebrations span two days. 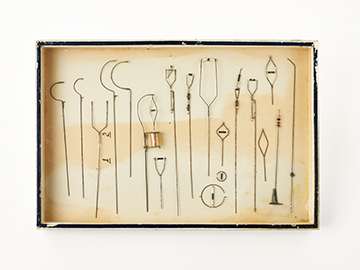 Free admission – open to all.